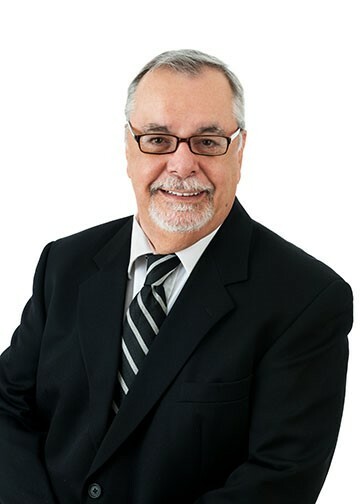 Robert Lemieux: Born in Montreal, Quebec, I have been working in the Ottawa-Hull area since 1972.
where I did financial planning and became regional vice-president after only two years. 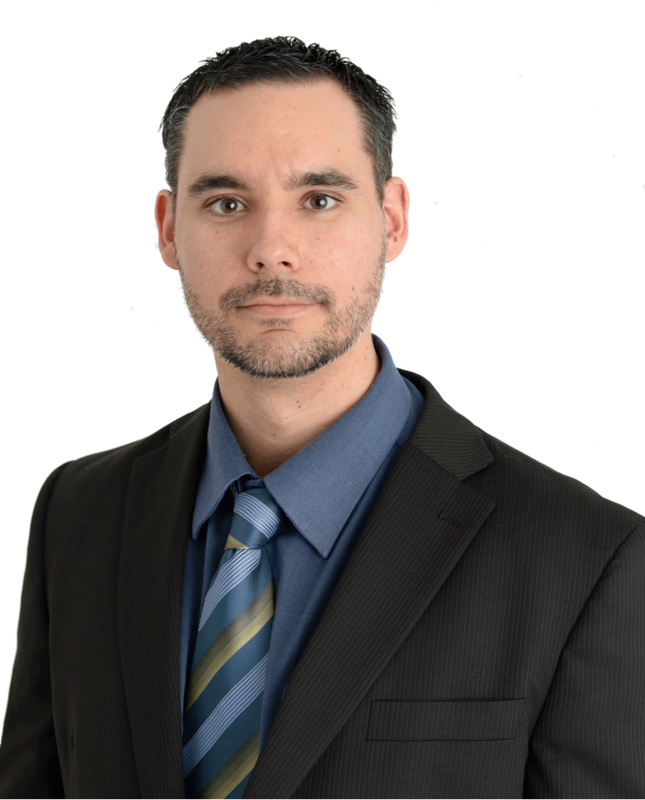 Joël Lemieux, EPC: I am a Financial Security Advisor living in the Ottawa region. I have studied in a broad range of subjects from Mathematics and Forestry to Real Estate, Insurance & Investment. I have also worked as an Account Reconciliation Clerk for Revenue Canada for over 10 years. 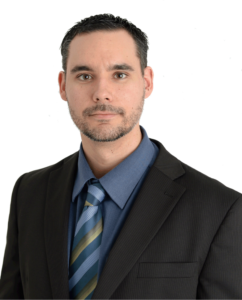 In 2008, I decided to change my career path to become a Financial Security Advisor, to help families and business protect their assets, estates and income. As a family man with three beautiful & healthy children living in the suburbs, I can especially relate to young families. I understand that the cost of living, mortgage payments, daycare and many other expenditures can greatly affect the financial plan. This is where I come in; by preparing a family needs analysis, I can provide options and advice to meet your current and future needs all within a set budget. Benefits of working with a Financial Security Advisor: choice, trust, and peace of mind. Mario Lemieux: Born in Ottawa, Ontario, Mario Lemieux joined RE/MAX after a long and successful career as a top performer in the financial and sales industry. Mario prides himself on providing unparalleled service. He promises to remain honest and forthright, ethical, and to place your best interest in the highest regard throughout the process of all real estate transactions. Always reachable! 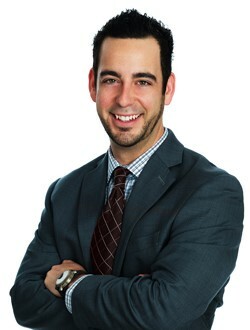 Mario will make sure your home buying or selling process a fun and happy experience. He is available to answer any of your inquiries and will refer to your needs accordingly. So please don’t hesitate to contact him.